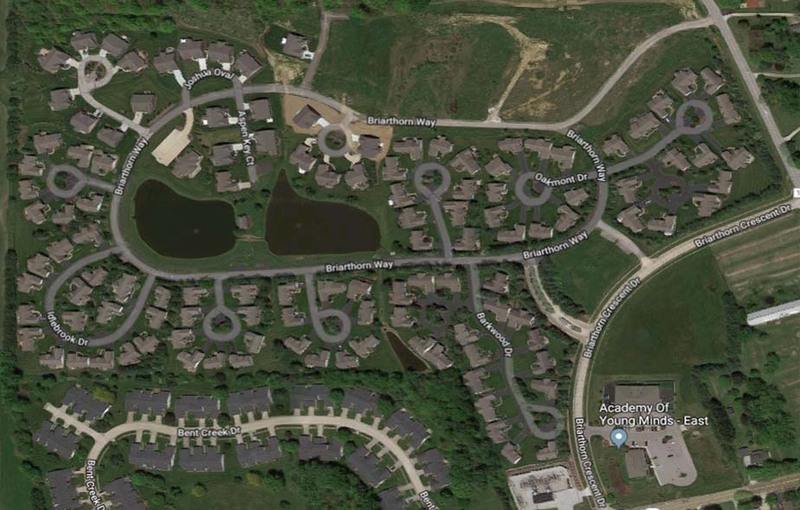 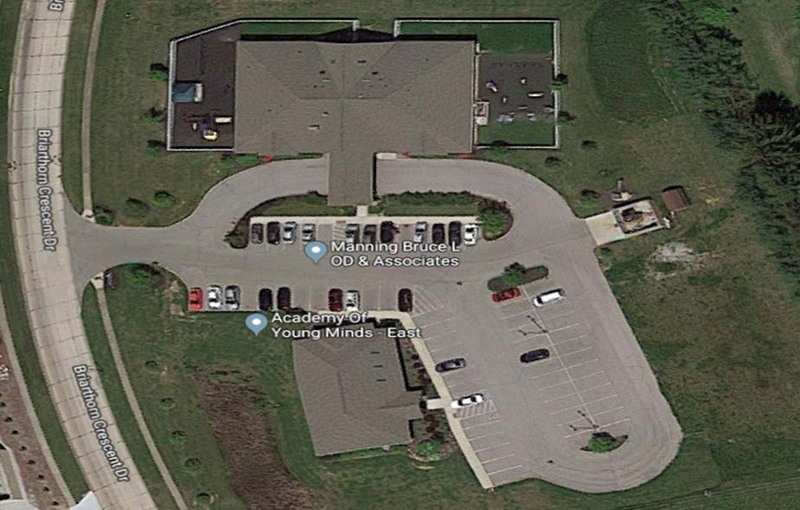 100+ unit condominium subdivision, Westerfeld Construction purchased and developed the second half of the already planned PUD. 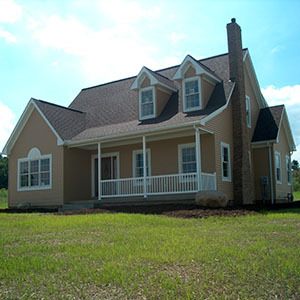 This home featuring live dormers and front port create a beautiful country style home. 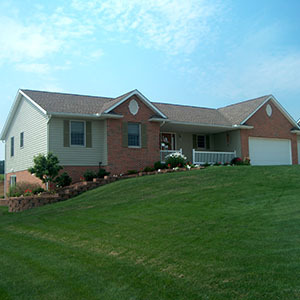 Full vaulted ceilings, fireplace and hardwood floors among many other features made this home a great seller. 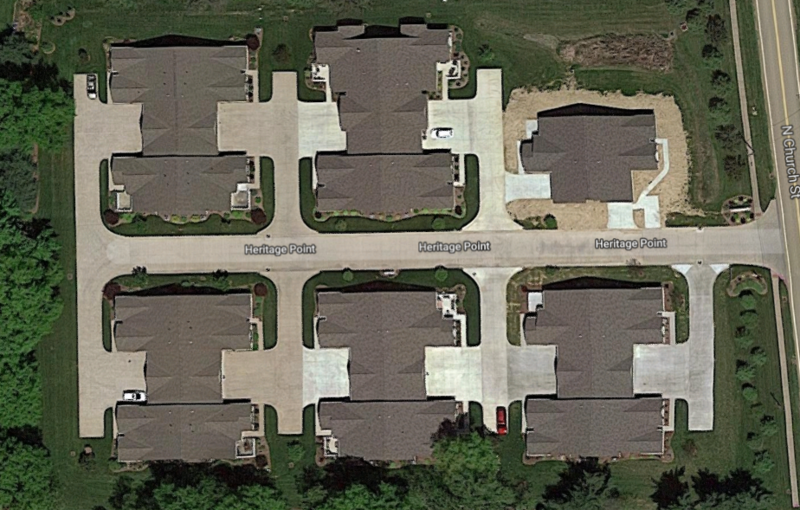 Westerfeld Construction often works with customers that desire to invest in construction projects. 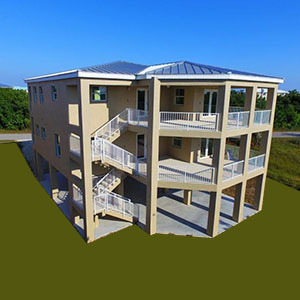 This spec home was built in Cudjoe key.